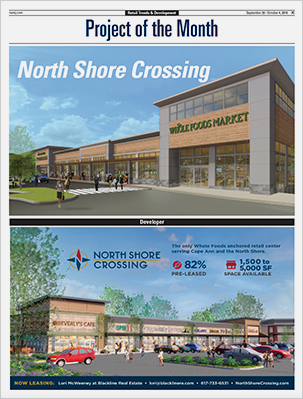 North Shore Crossing is highly visible from Rte. 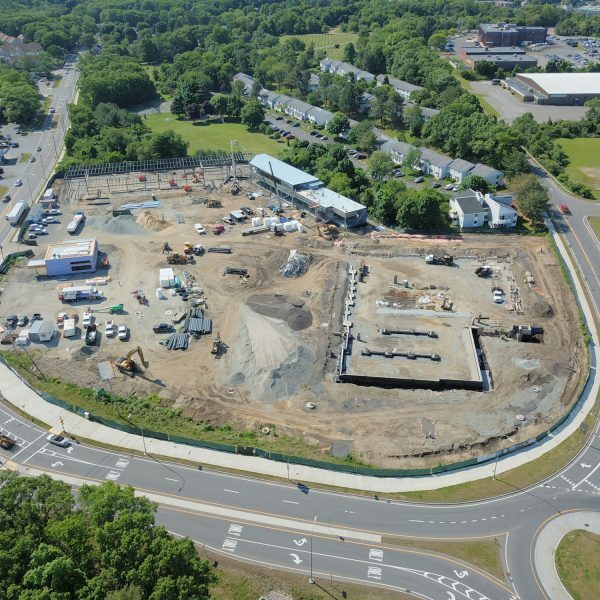 128 on Exit 19 at Brimbal Ave. and Sohier Rd. 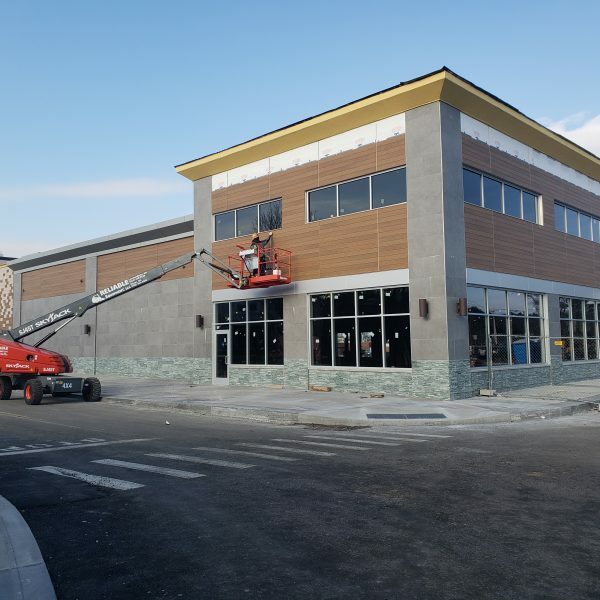 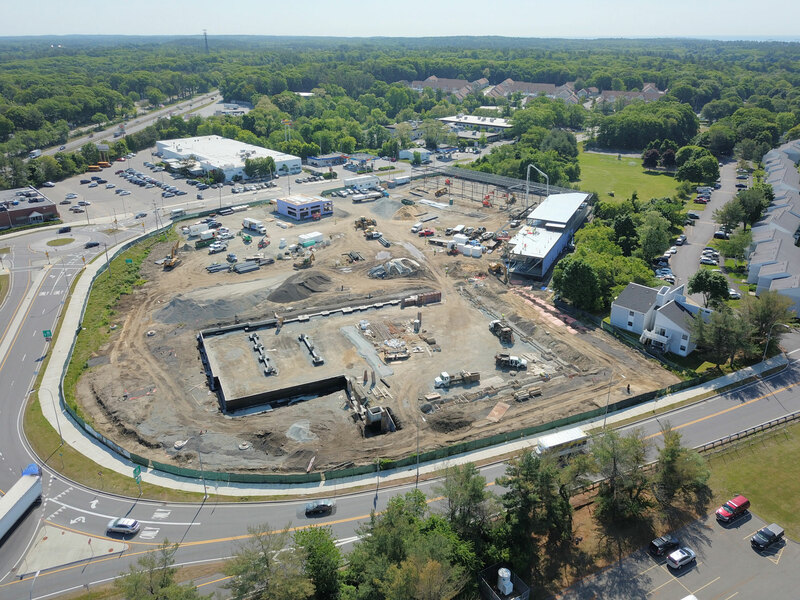 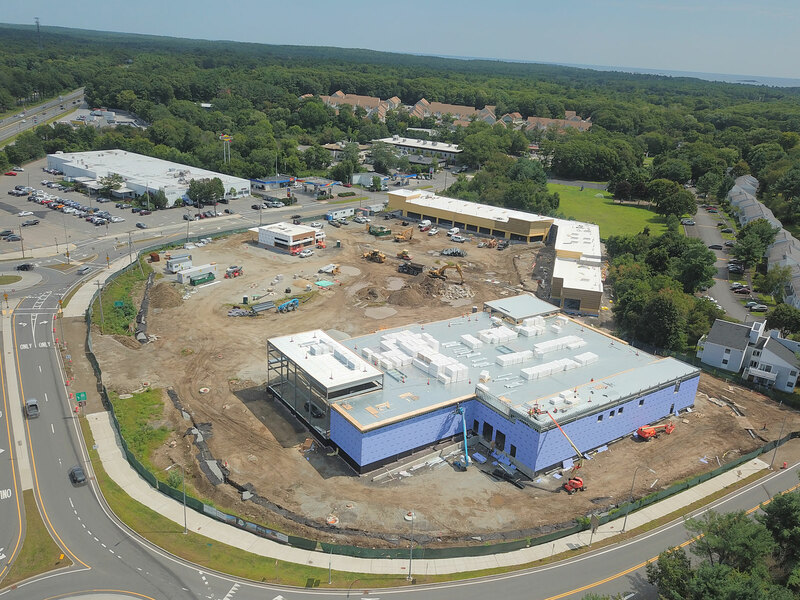 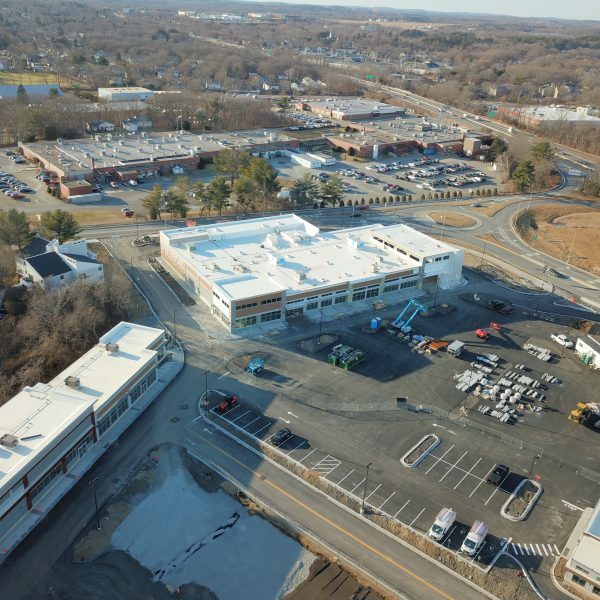 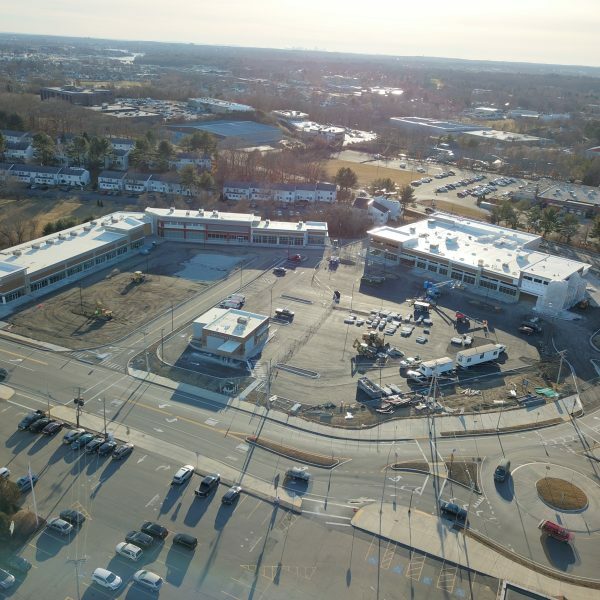 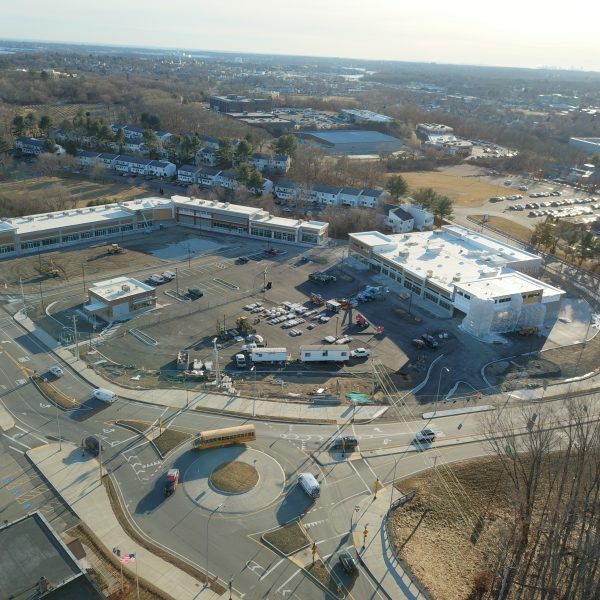 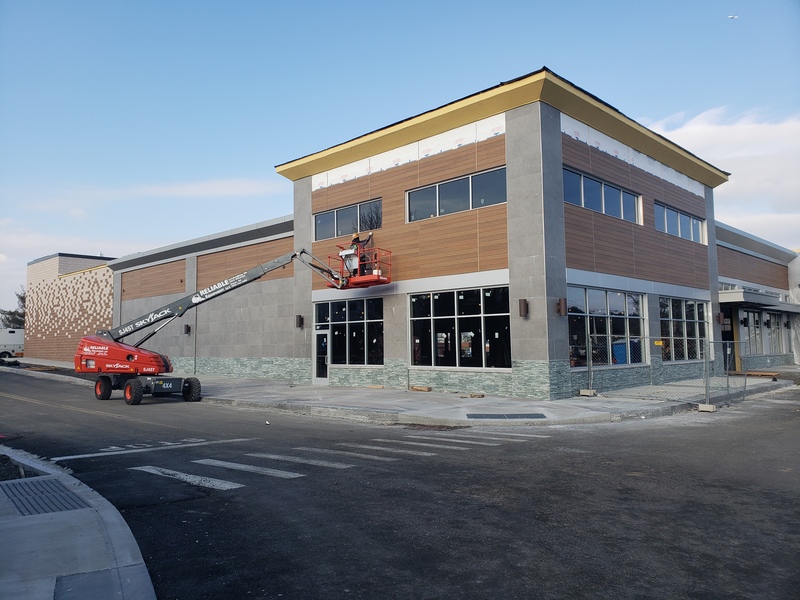 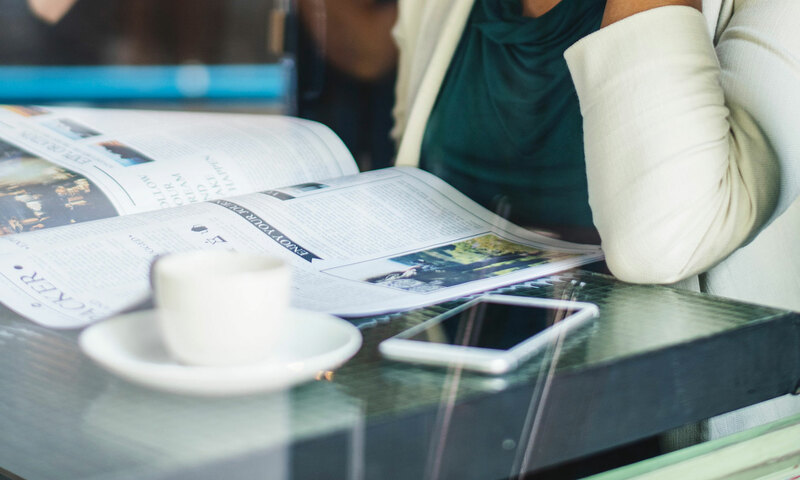 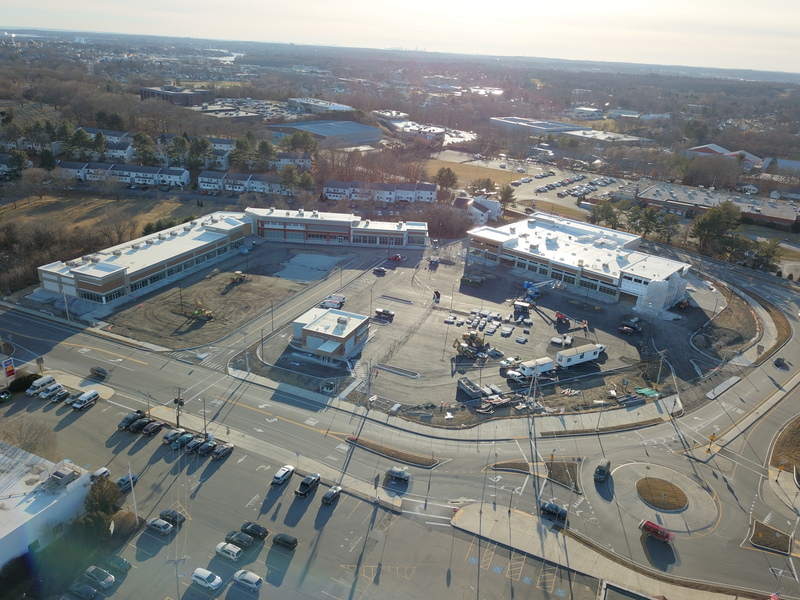 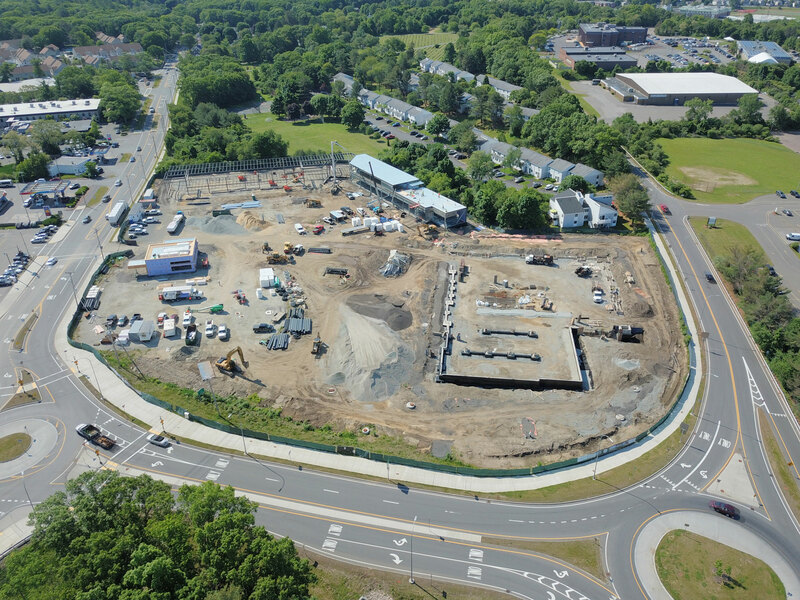 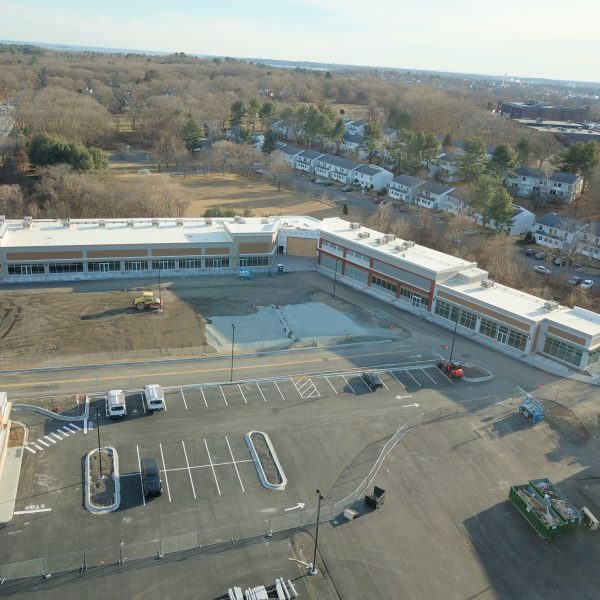 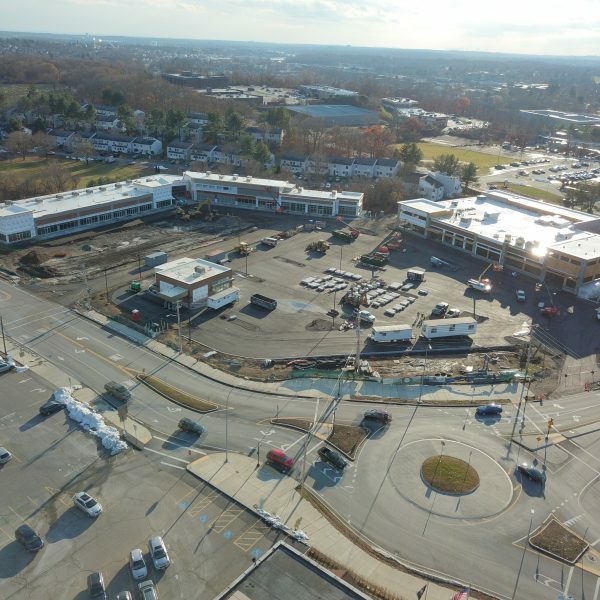 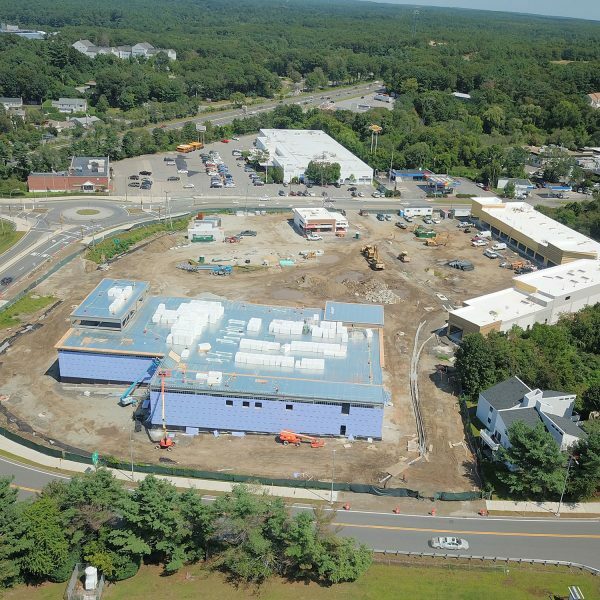 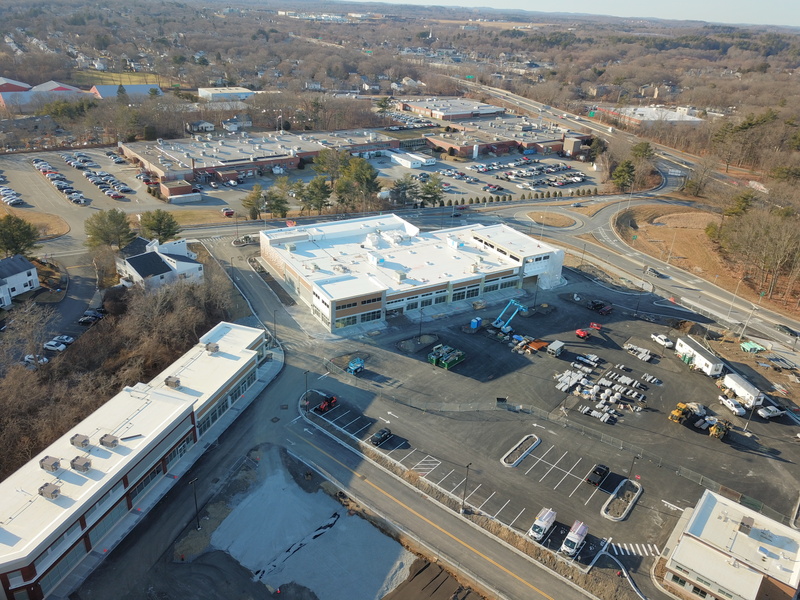 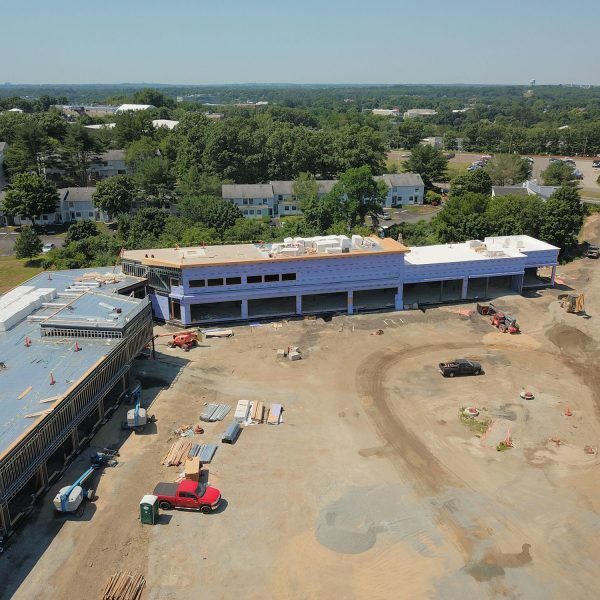 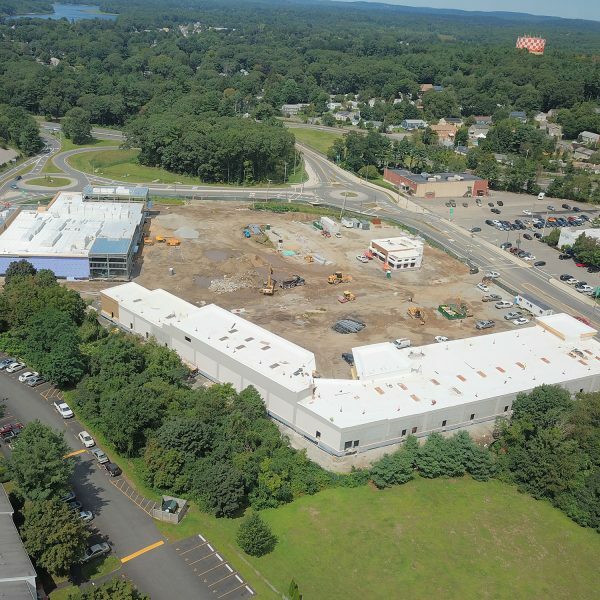 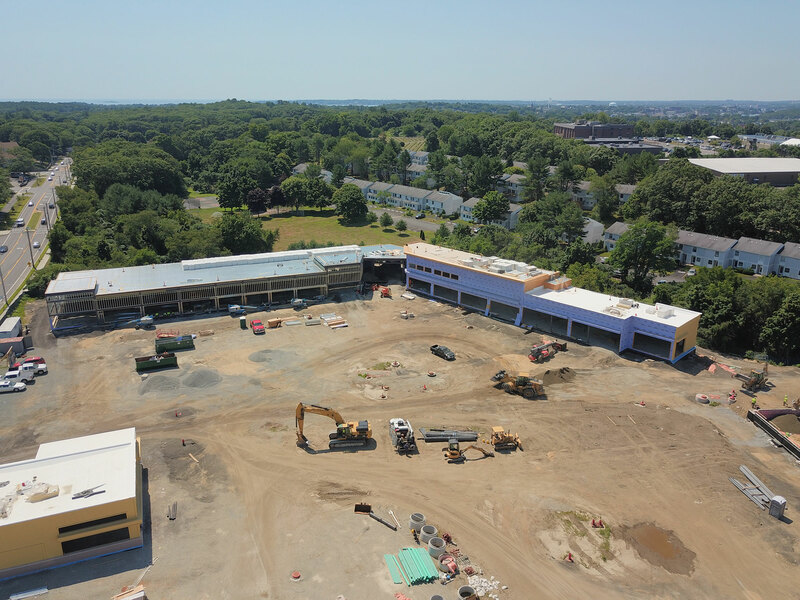 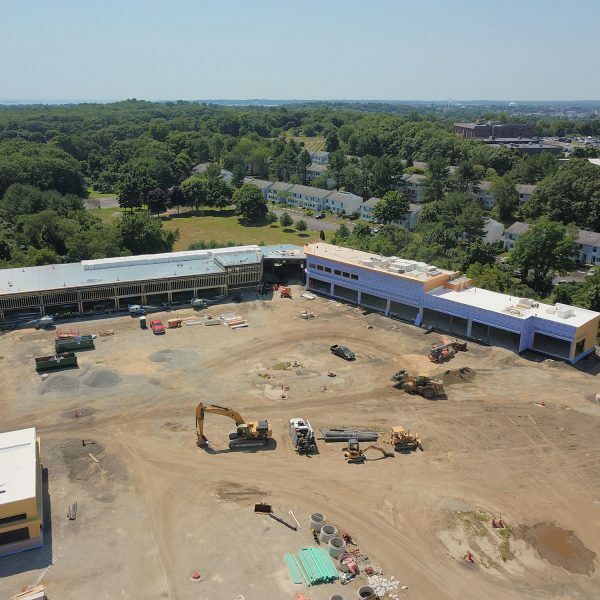 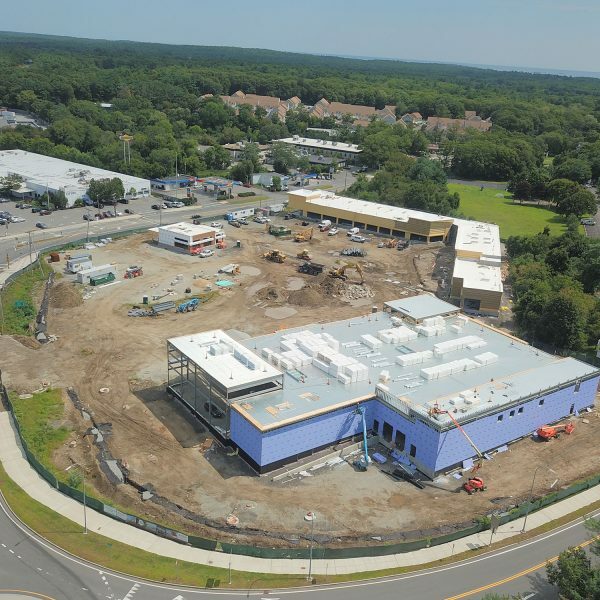 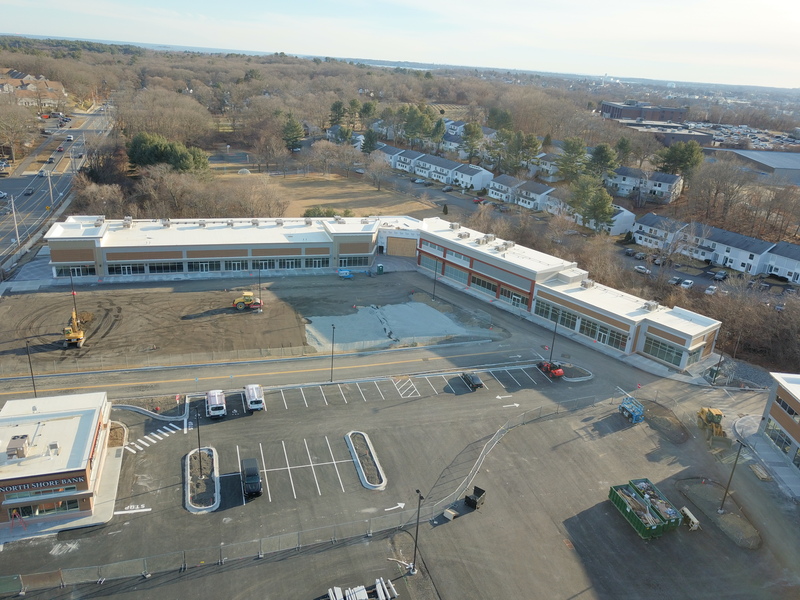 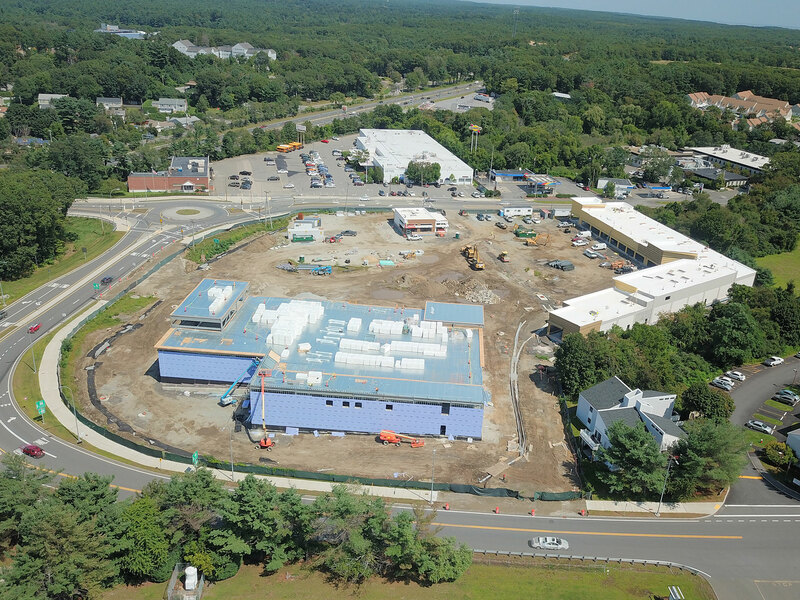 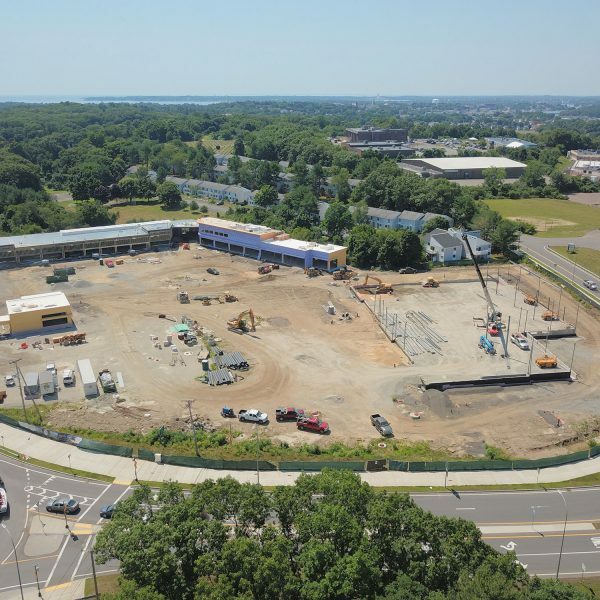 It will serve the entire North Shore and Cape Ann markets north of Boston, a large region with strong demographics that lacks a signature, quality-oriented retail center. 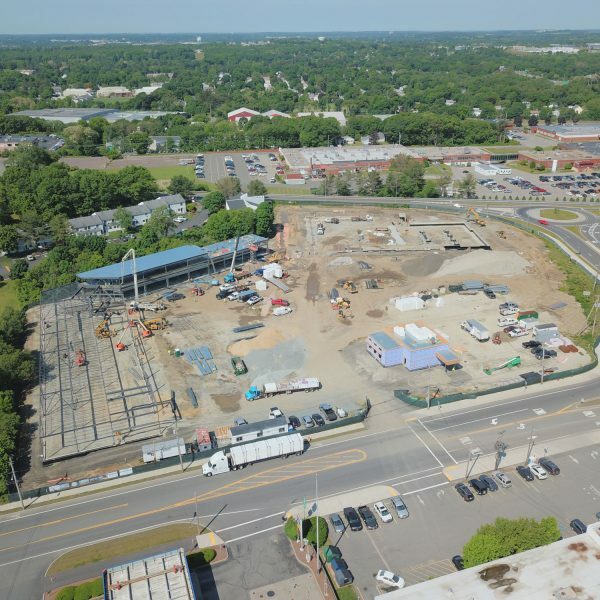 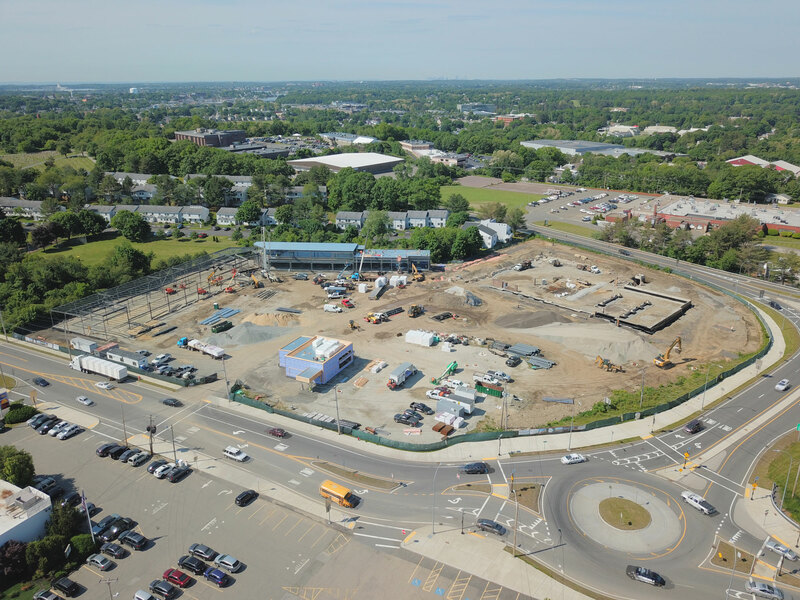 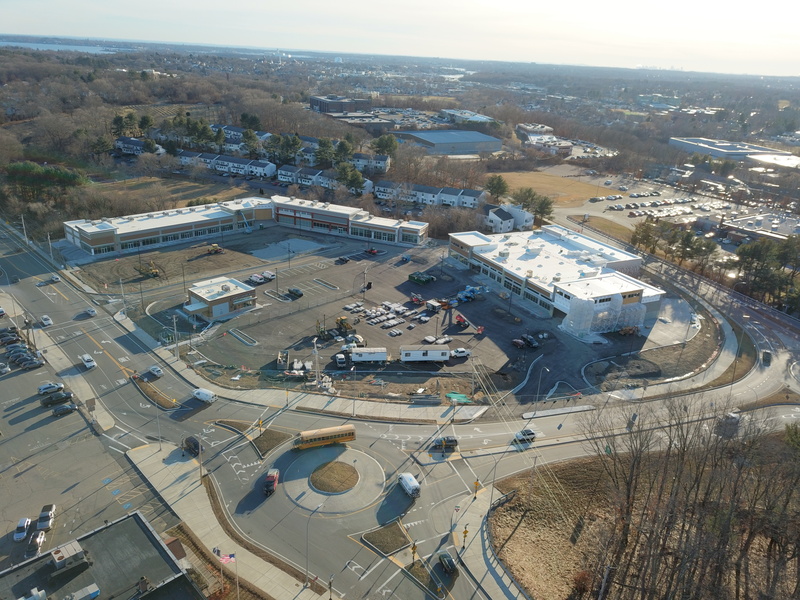 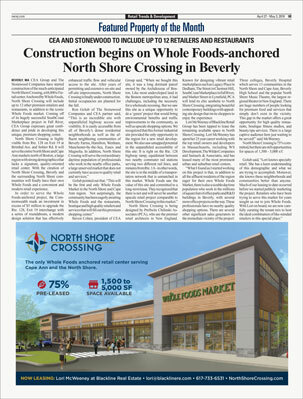 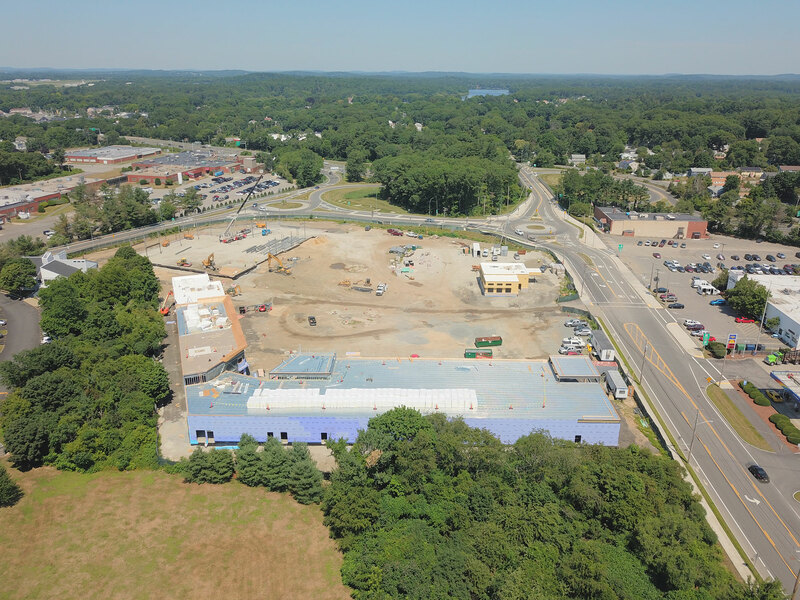 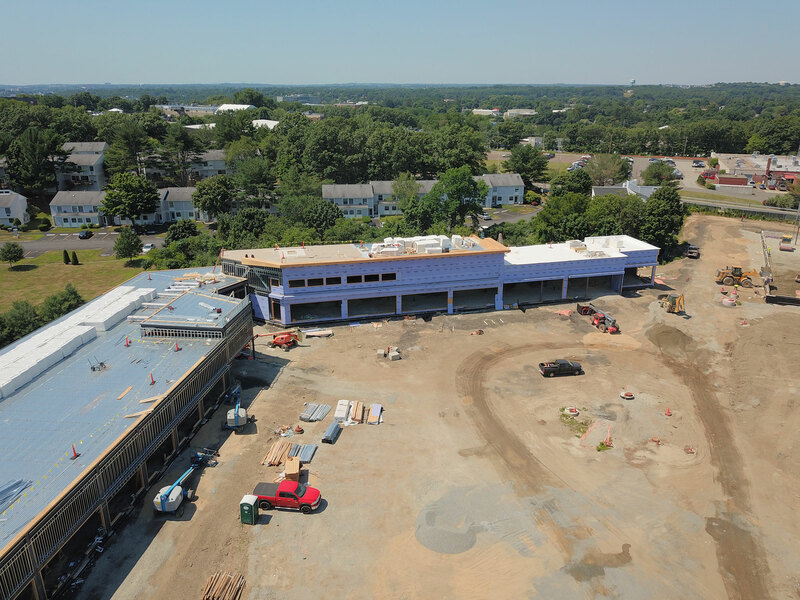 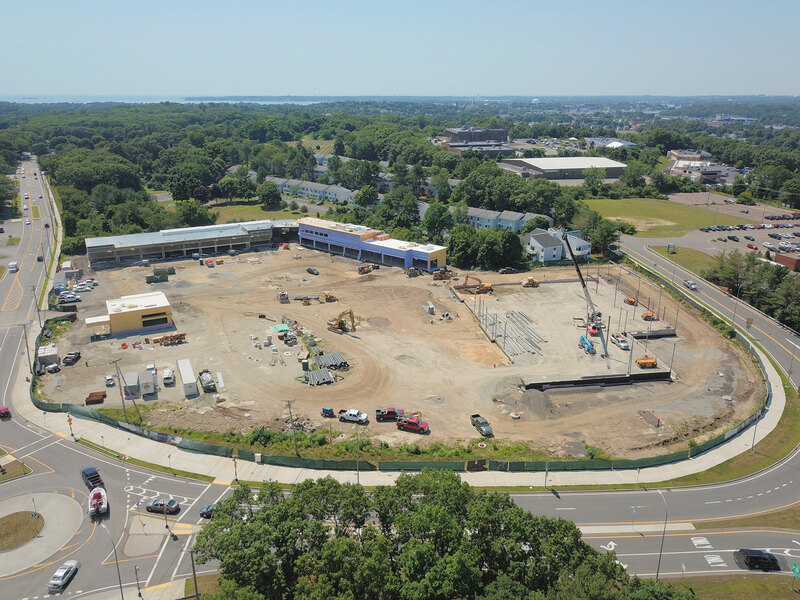 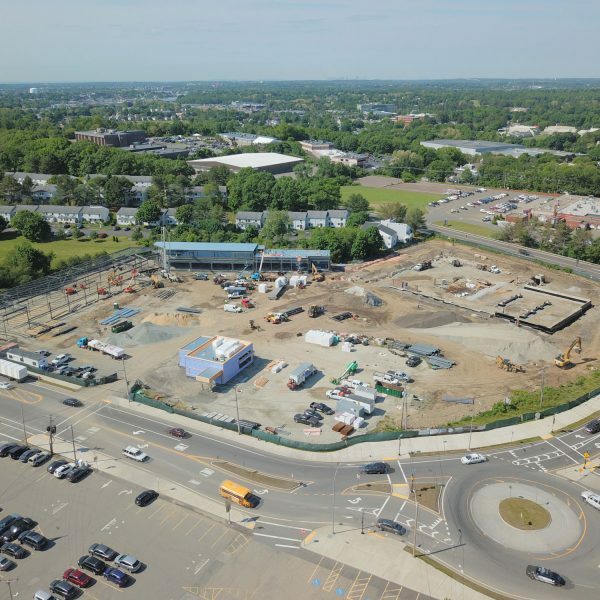 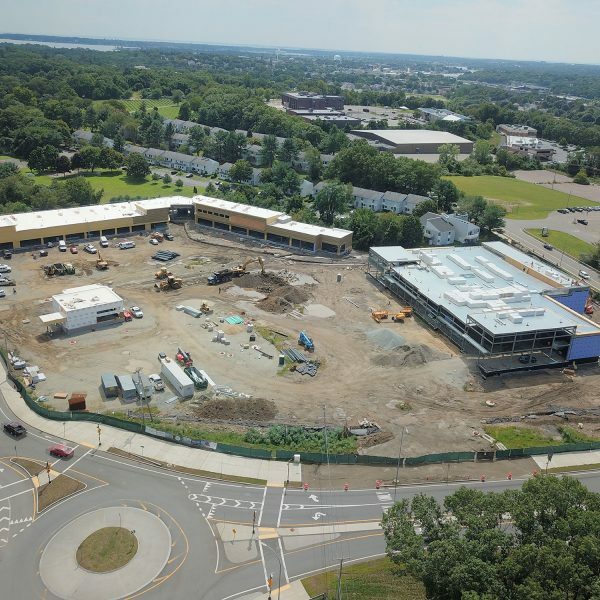 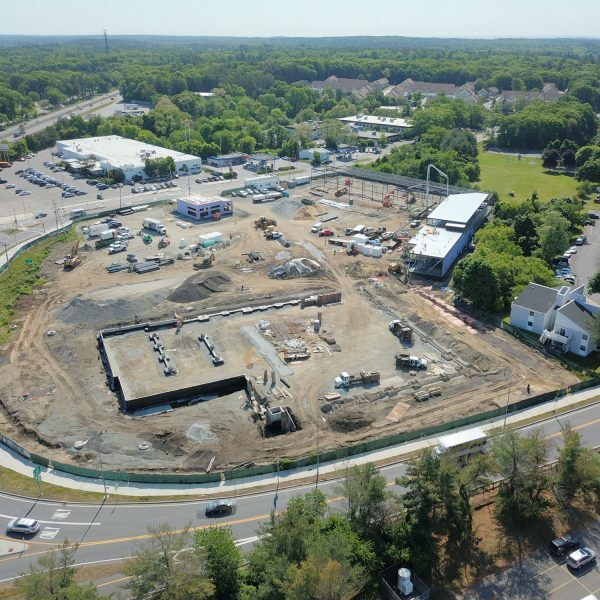 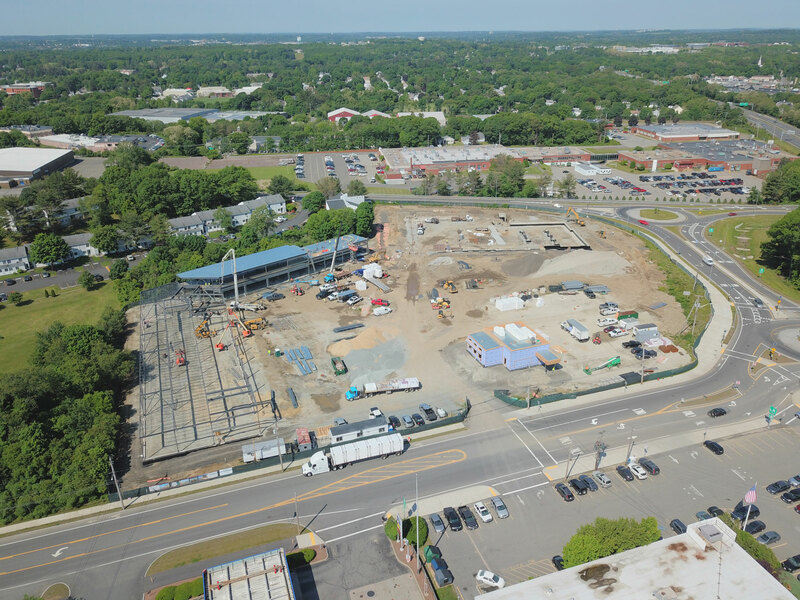 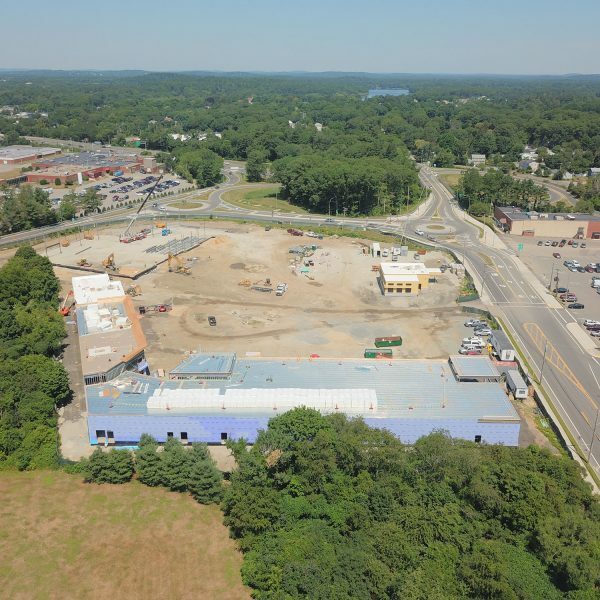 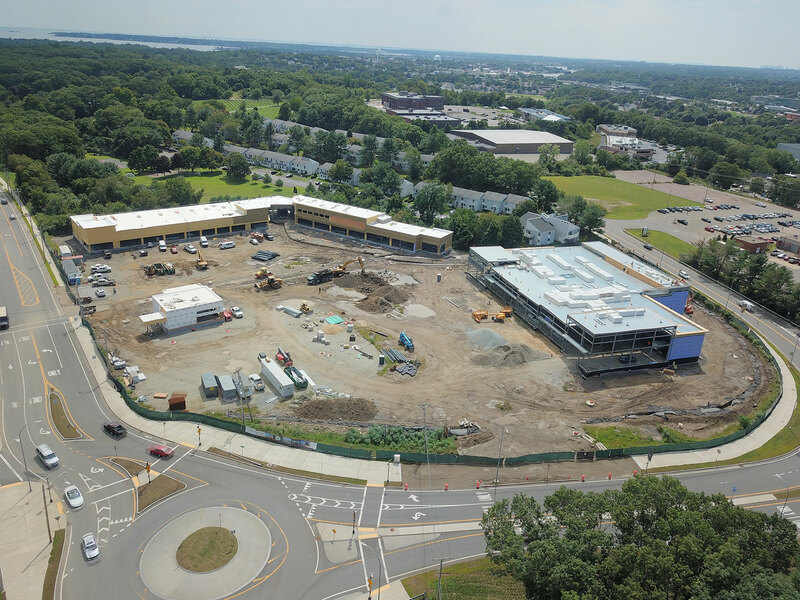 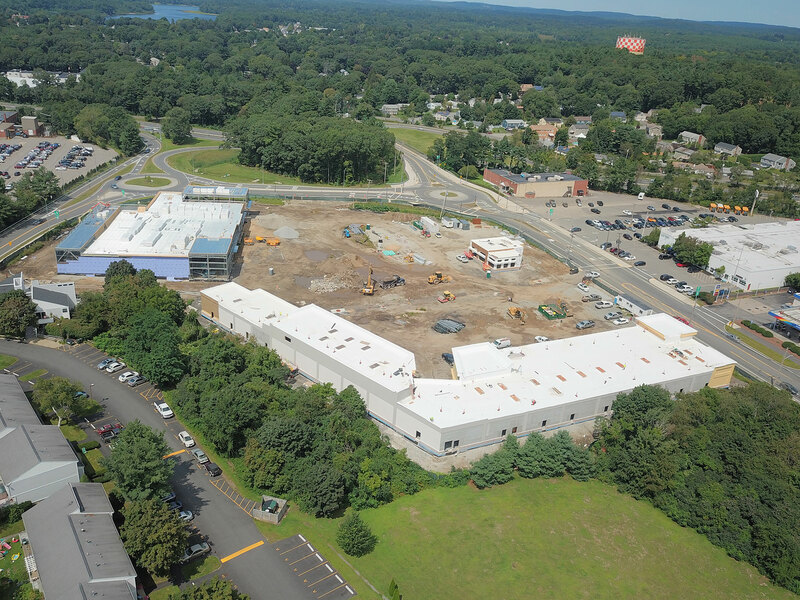 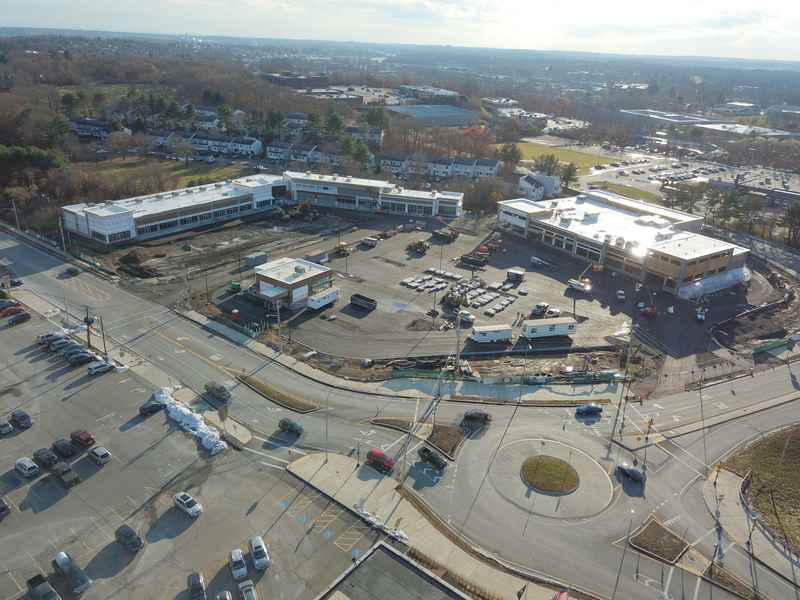 With the creation of North Shore Crossing, Beverly and the surrounding North Shore communities will finally have their own Whole Foods and a convenient and modern retail experience.